With the advancement in field of IVF treatments, it is not at all uncommon for a single mother to conceive a child. Choosing the treatment is your option and there is no doubt some people might judge you for this. But with the change, many have considered this option. Many children have been raised by single mothers and obviously, the children are healthy and happy. 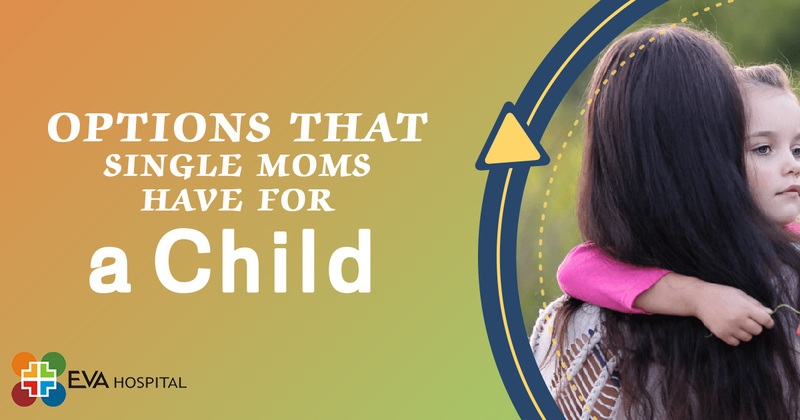 We will help you explore some options that you can consider to conceive a child as a single mother. In this option, there are two methods available which are IUI and IVF. Which method to choose will depend on the patient and if you facing any issue related to infertility then it will be also considered. IVF treatment (In-Vitro-fertilization) has helped many patients to conceive a child successfully. This option is helpful if you the women’ Fallopian tube is blocked then she with need this treatment with donor sperm. Additionally, if the ovarian reserve is very low then both sperm donation and egg is required to conceive successfully. The doctor will first ask you about your complete medical history. If there is an issue then he will tell you different options of infertility treatment. Additionally, IUI is another method to conceive a child with donated sperm. It the most well-known method which is used by many women. This method works well to preserve fertility at an early stage. First, the patient will undergo the cycle of IVF then at the end of the entire process, all the embryos are frozen. This option is viable for most of the patients as pregnancy rate is quite high once you have chosen the option of embryo freezing. Egg freezing is another option which is largely used by many people especially who are undergoing the treatment of cancer. In this, the patient undergoes the same cycle of IVF. Once the eggs are retrieved, they are not fertilized with the sperm instead they are frozen so that they can be used in the future. However, it is not sure how many eggs should be frozen in particular. But the chances are quite high if you choose to freeze the eggs at a younger age. In the outer layer of ovaries contain cells that later grow into eggs. In this method, the strip of the ovarian cortex is frozen and harvested. Once the women are ready to conceive a child, the strip is thawed and placed back so that the eggs can get mature. This procedure is used when the other methods have not worked quite well. Still, you can consider this option to preserve your fertility.